Over the past decade, social media has completely revolutionised every facet of business. Now companies of any size can start to build a fanbase from scratch. This has been particularly beneficial for local businesses such as salons and spas. The fact that you can gather thousands of people together and share your brand with them truly is amazing. However, we do have to remember that, at the end of the day, this is just rented space. Think of it this way, if Facebook closed down tomorrow, that whole digital community that you have gathered will disappear and you will have to start from scratch. Pretty scary, right? The best thing that your salon can do (in the long run) isn’t just to rely on Twitter, Instagram and Facebook to house your Followers. Instead, perhaps it’s time to really grow your own salon email list yourself! When Facebook first started out, you were able to reach all of your fans at once. That quickly changed when Facebook modified their system. Now, if you have 1000 followers, you will probably only reach 100 of them at a time. The only way to reach the rest is through paid Facebook Ads. Now, Facebook Ads are very effective. 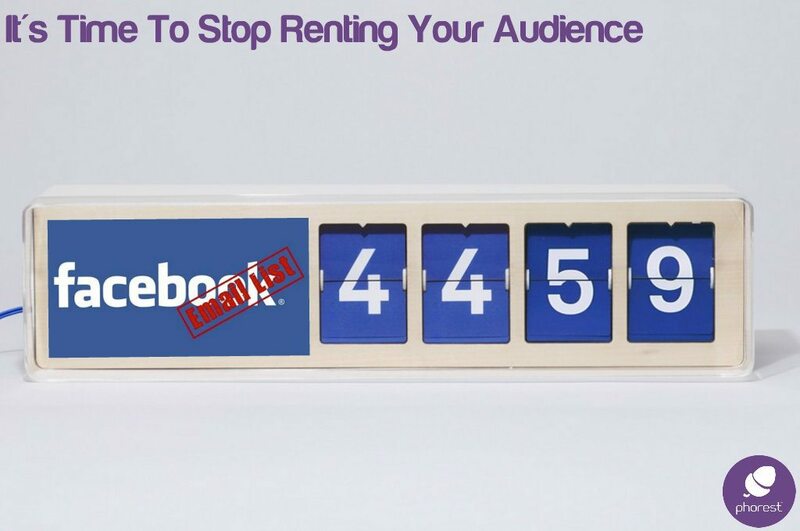 But do you really want to rely on Facebook to dictate how many of your clients you can reach? By building a healthy salon email list, the power is in your hands to reach and contact all of your clients (for a free demo, fill out the form at the end of this post). Well, if you are in the Phorest Family, then you are already ahead of the game. By using the Smart Client Card app you can retrieve email addresses from every client who walks through your doors. Simply hand them the iPad upon arrival, so that they can fill out all of their information and it pops into your Phorest system without you having to do a thing! Also, you are building an email database to send all of your tips and offers to which will increase your footfall and retention over time. Instead of renting your followers on social, how about locating them through Facebook and Twitter, then capturing their details so that you can contact them outside of social media? We don’t even have to be too original about how we do this either. Facebook and Twitter competitions have always been a fantastic way to get social reactions. All you have to do is have them PM you their email address for entry… And Voila! You are now using Facebook to contact and retrieve vital details to grow your salon email list! Another way to build your salon email list is through a fun, local competition. 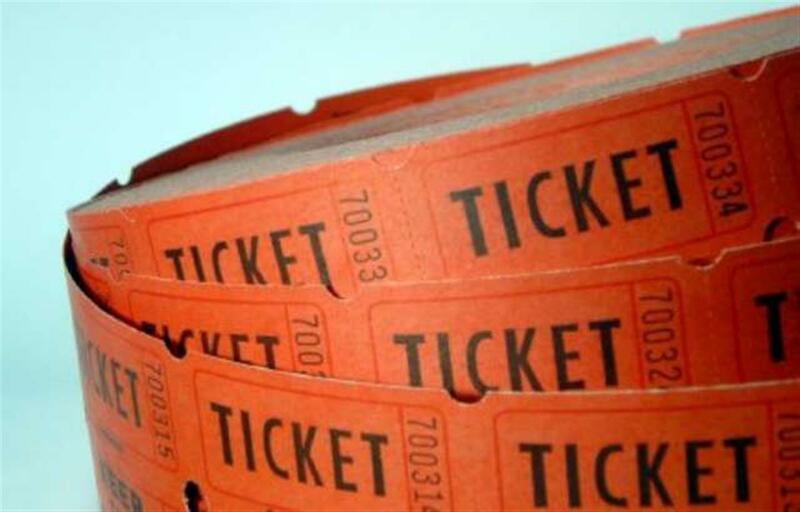 Something as simple as a raffle can be a great way to generate new entries for your salon email list. Probably the best place to have this raffle would be at an event that your clients may go to (such as a beauty show). Thanks for reading. And remember, don’t just lease your community. Own it!